Read our latest news with details of exciting new products, upcoming offers and special events for your diary. 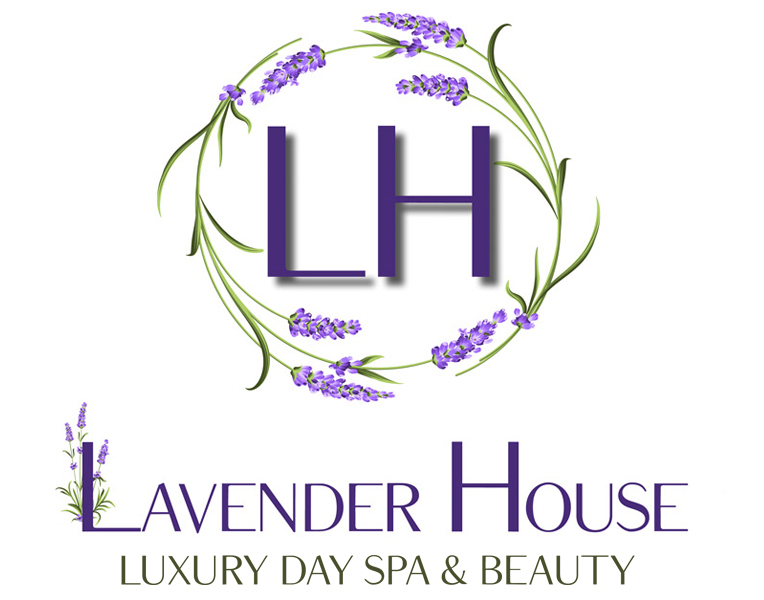 Introducing an exciting new facial care system at Lavender House! Treatment Time 75 minutes - £80 introductory offer for your first treatment on our May/June Special Offers. £100 per treatment after the special offer. The Aquafacial by Aquapure is a medical CE grade 4 in 1 hydradermabrasion treatment that targets uneven skin tone, congested pores, excess oil, dehydrated skin, fine lines and wrinkles. For clearer, brighter, hydrated and younger looking skin. Suitable for even sensitive skin. It exfoliates, controls sebum and boosts collagen production to leave the skin clean, refreshed, brighter and plumper. Fully customisable providing unique treatment solutions for the individual. Cooling & Heating energy - Cooling energy reduces fine lines and wrinkles while helping to enhance skin repair. Heating energy firms and tones the skin. Currently this machine is only available in London so we have a unique and exclusive machine based at Lavender House that you can’t get anywhere else locally. 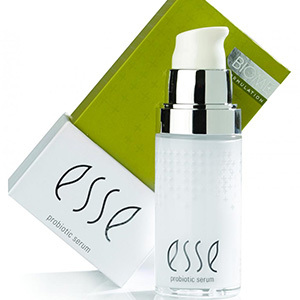 We have selected Esse Probiotic Skincare to use alongside the Aquapure machine. 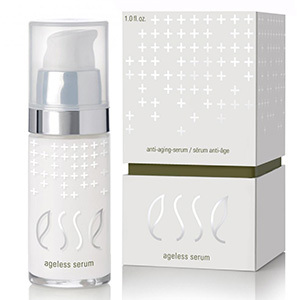 Keep reading for more information regarding Esse Skincare. 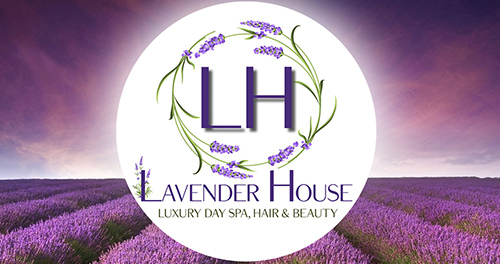 For more information about this amazing treatment please email info@lavender.house - send us a direct message via Facebook or phone us on 01704 531400. We all know how good probiotics are for our gut health but did you know how beneficial they are when applied to the skin? Optimal skin condition depends on the probiotic microbes living on and in it. Without microbes, your skin can’t perform its basic functions and the rate of skin ageing increases sharply. 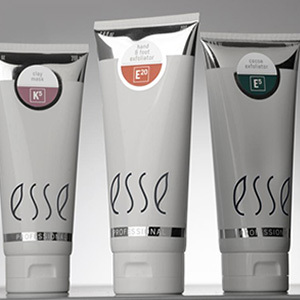 Esse creates an environment on the skin that favours the growth of beneficial microbes. It uses prebiotics to selectively feed good microbes and includes LIVE probiotic microbes in two serums to make functional changes to the skin’s microbiome. Esse does not believe in damaging skin in pursuit of short-term results, it optimises skin health to slow ageing in the long-term. 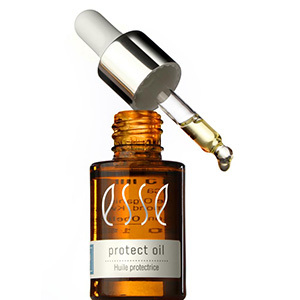 Esse is certified organic, vegan and is cruelty free. They support fair trade and are a carbon neutral company. 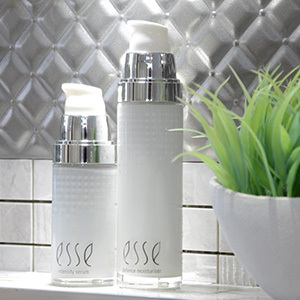 Esse has only just launched in the UK so clients have a unique opportunity to try a brand that is using cutting edge technology to give unbelievable results to the skin. Esse products are also going to be used alongside the Aquapure machine which utilises two cutting edge technologies producing amazing results that have to be seen to be believed. There is nowhere else in the UK that offers both of these unique technologies in one treatment. 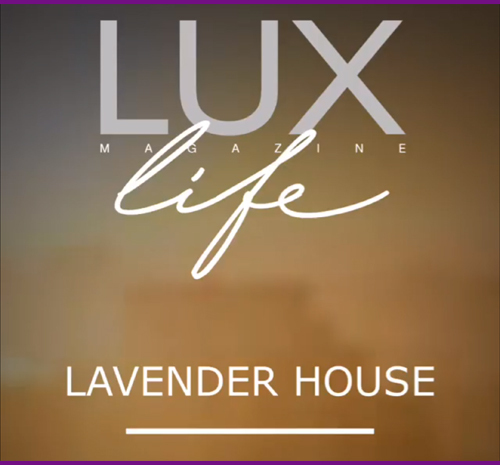 What is the Lavender House & Esse Signature Facial? During this facial we will be selecting the best products for your skin’s needs and concerns and tailoring the facial so no clients will receive the same treatment. Esse address’s all of the following: hydration, sensitivity, brightening, anti-ageing, detoxifying, balancing and acne. Esse facials will be a 75 minute appointment, with 10 minutes allocated to consultation and aftercare and 65 minutes of actual treatment time. The cost will be £80 per treatment. Have a look at our May and June offers for a very special introductory offer for this facial. When is this facial available? Available at Lavender House from Thursday the 2nd of May. Did you know that you can pre-order food at Lavender House? Afternoon Tea £15.95 per person. Afternoon Tea with Specific Dietary Requirements (vegan, gluten free and diary free) £18.95 per person. Sandwiches and crisps £4.95 per person. All of the above can be added on to any Spa Day or treatment when you are visiting Lavender House however a minimum of 24 hours notice and full payment in advance is required for all food orders. Afternoon Tea and One 30 Minute Treatment £42 per person. Afternoon Tea and One 30 Minute Treatment (special dietary requirements: gluten free, vegan, dairy free) £45 per person. Please see massage section for more information regarding this treatment. presented by The Lux Magazine National Fashion & Lifestyle Awards! Keep up with our very latest news and offers by following us on Facebook!